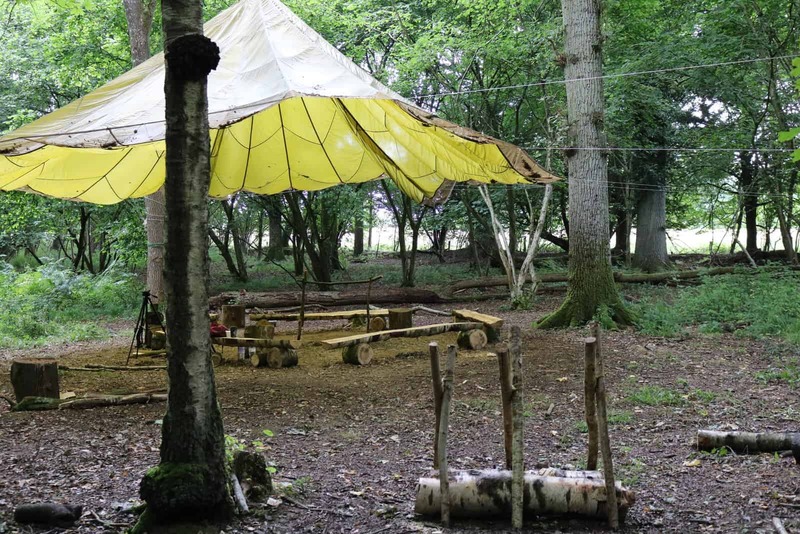 This is the assessment phase of our Foundation in Bushcraft Skills and Wilderness Living Course. This assessment follows on from our Level 2 course. You will arrive in the woods just like before but this time you will set up camp with the Wildway team. 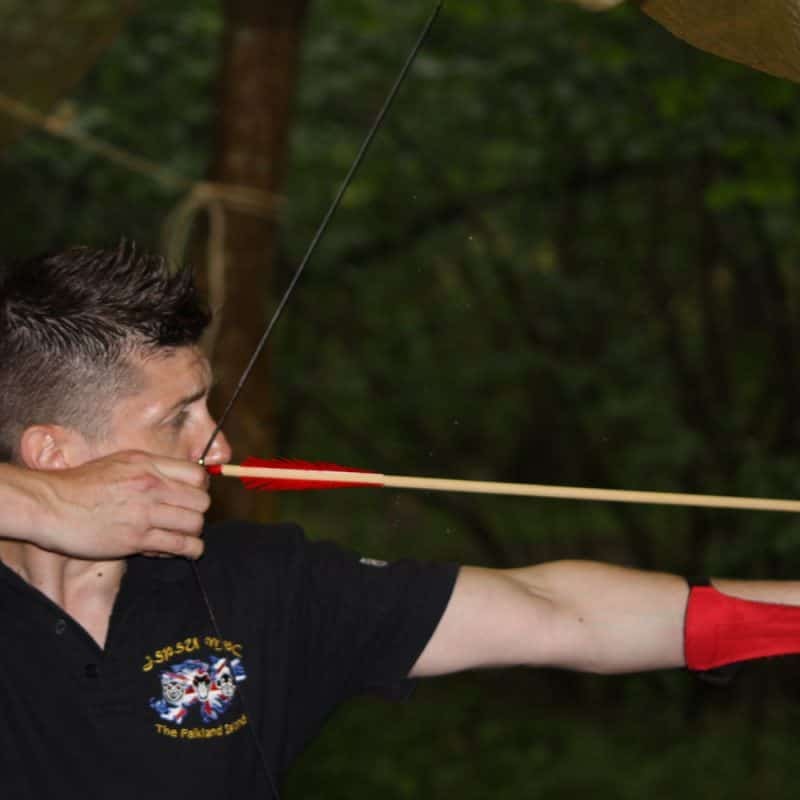 Once your set up and ready one of our instructors will start to guide you through your assessment. There is no need to panic or stress about the assessment there will be plenty of time for you to ask questions and get any last minute advice or recap anything your not 100% sure of. 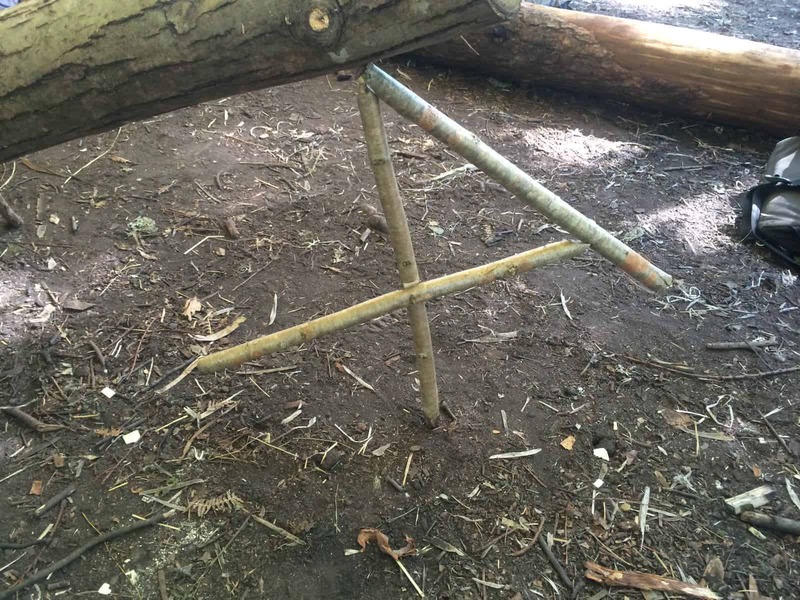 The assessment criteria are all covered on our Foundation in Bushcraft Skills and Wilderness Living Course – Level 2. There will not be any questions about anything you did not cover when you attended the course. When you book your assessment you will be sent all the infomation you require along with the assessment form so you can see what you will be assessed on. You will also have the ability to email or call us and ask advice before your assessment start date. All of our assessments run along side our training course so you will even be able to recap on some lessons if needs be to settle any nerves! 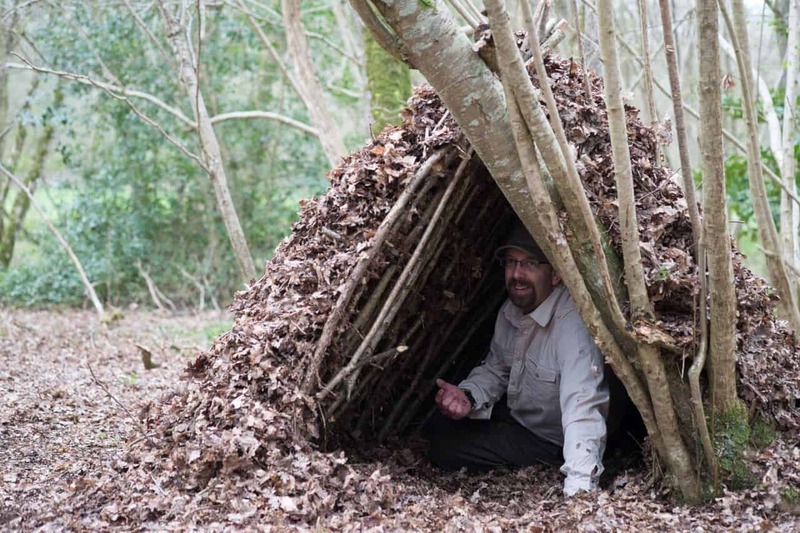 On successfully completing the assessment you will be awarded the Foundation in Bushcraft Skills and Wilderness Living Course – Level 2. 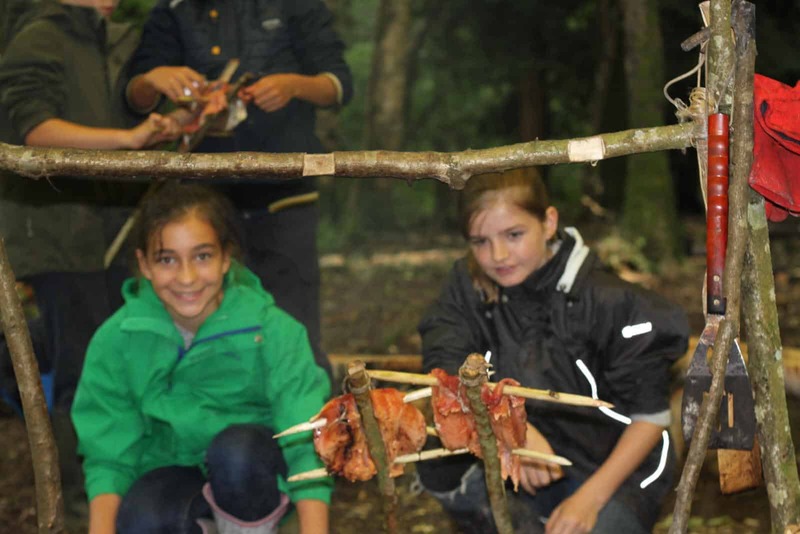 This course will be fully certified by Wildway Bushcraft. It is accredited with IOL, and more importantly, will come with a full run down on what you have been assessed on. 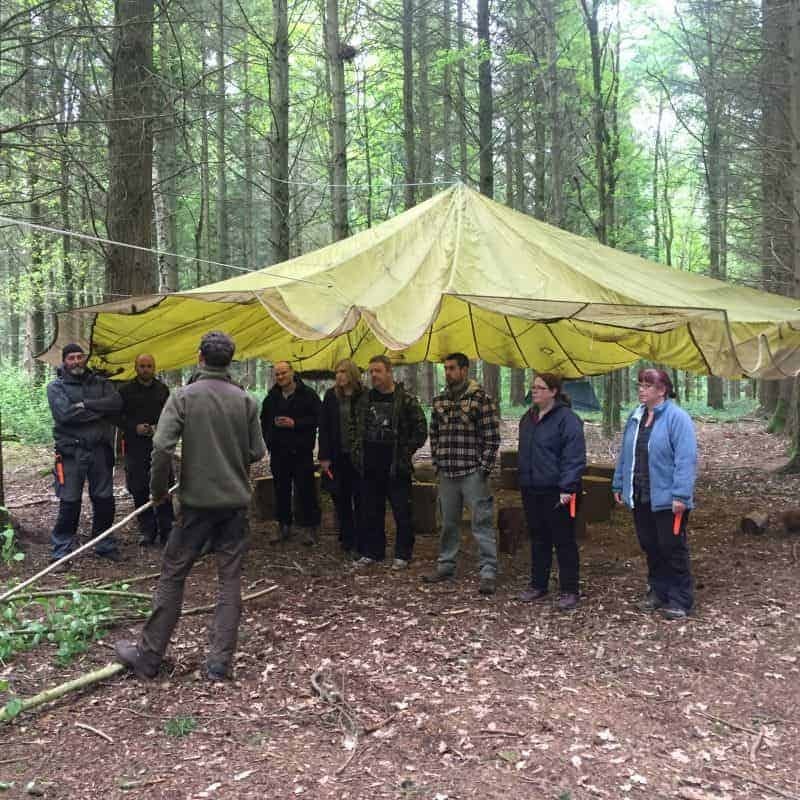 This will prove you have undertaken a professional and high standard course and assessment within the area of Bushcraft and Wilderness Living.